I love entering the fair! So far I’ve received 2 honorable mentions and one second place ribbon over the years. 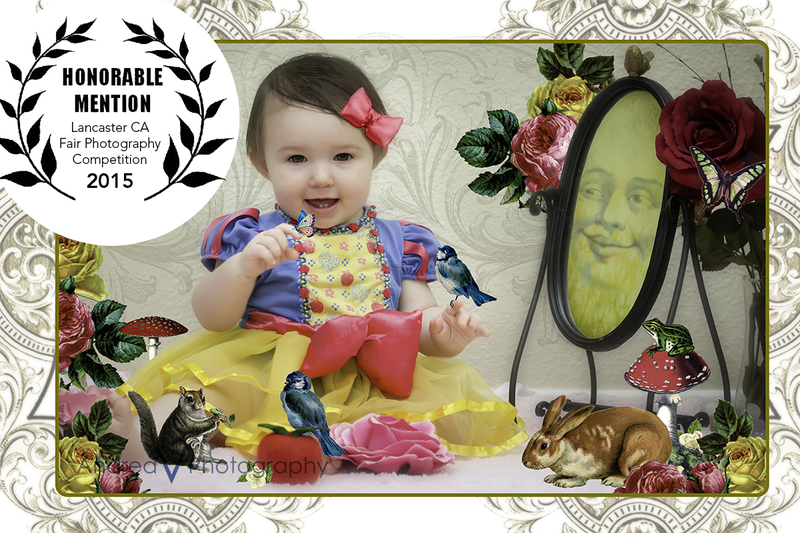 This year I received and honorable mention for my Snow White photo of my daughter Adelynne.